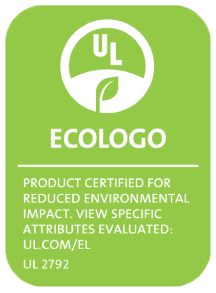 We manufacture a range of degreasers and emulsifiers from ready-to-use chemicals for standard use to heavy-duty degreasers for industrial use. 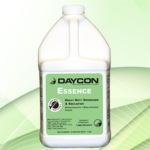 Our degreasers will dissolve grease and grime easily and leave behind a clean surface. 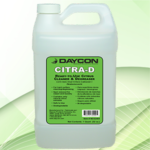 Citra-D is a ready-to-use citrus cleaner and degreaser that quickly dissolves grease, grime, and more. 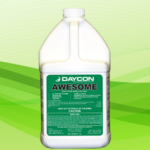 RTU Awesome is a heavy-duty, ready-to-use disinfectant/degreaser for use on all hard surfaces. 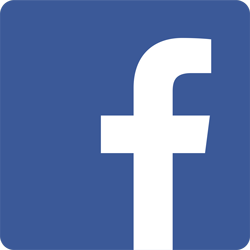 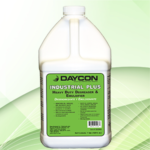 Industrial Plus is a highly concentrated, heavy-duty degreaser and emulsifier.